The season begins with Dr. Robert Bruce Banner already established as the Hulk and on the run, captured by the military after another attempt at ridding himself of the beast within goes awry. 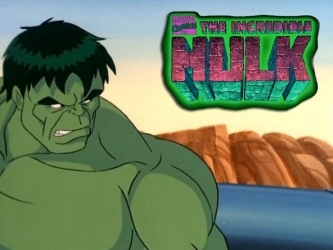 The Hulk and he becomes a fugitive again, with a more aggressive General Ross, Betty’s father, continuing his pursuit. However, in “And the Wind Cries…Wendigo!”, Hulk and General Ross had to work together to save Betty after the Wendigo (a curse placed upon an Indian) captured her.